Even though hurricane season begins on the first of June, it’s never too early to prepare. Last year Hurricane Florence was pretty unexpected for a lot of N. Charlotte residents so they weren’t able to prepare that well. It doesn’t matter if you’re staying in town for the next hurricane season or if you’ll be evacuating, it’s important to get your N. Charlotte Toyota fully inspected for anything possible. Think of it this way, if you prep your car now, you’ll be able to avoid the stress and lost time that comes along with the hurricane season. If you barely remember the last time your N. Charlotte Toyota got a multi-point inspection, that’s a sign that you should bring it in. Our auto service techs will be able to identify if there are any emergent issues. They’ll make sure to check the engine bay, point out leaks, as well as look for excessive wear and tear. If you have issues like a cracked windshield or tires that need to be replaced fix it right away! Although hurricane season may be for a good 5 months, there are times that these storms may sneak up on you. The last thing you need is to have a problem with your car while trying to evacuate. When you least want it to happen these “minor” problems may cause you to stay in town altogether, or might leave you stranded on the road. Save yourself the frustration and schedule N. Charlotte auto repairs to beat the storm. Make sure you’re up to date with your oil changes, get your tires inspected and/or rotated, check the tread depth, and PSI. Could you imagine getting a flat tire in your N. Charlotte Toyota just as you’re trying to escape the hurricane season? How about getting your battery checked and testing the voltage? Just like any other outstanding service issue, if you wait too long the problem just gets worse. 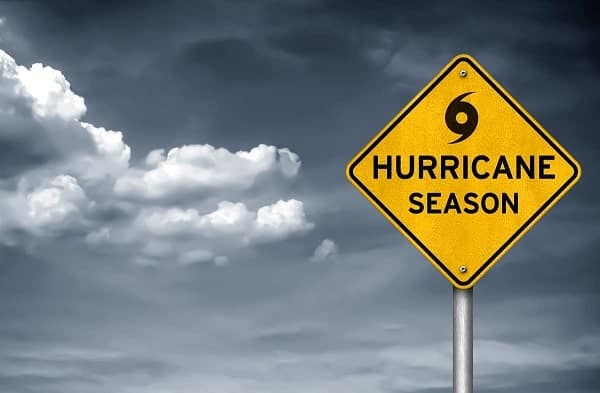 Get your N. Charlotte Toyota on a routine maintenance schedule to ensure that your car is not only prepared for hurricane season but for the rest of the year as well! In addition to car maintenance, don’t fail to stock your car up properly. Have emergency supplies at hand for evacuation. Store a paper map, jumper cables, spare tire and jack, a phone charger, flashlight, and first aid kit all inside your trunk. Having these items pre-loaded makes it easier to pack when it’s time to hit the road. Extreme weather conditions may be annoying to deal with, but with the combination of the aforementioned tips AND time in advance, you’ll be able to conquer hurricane season will no fear. 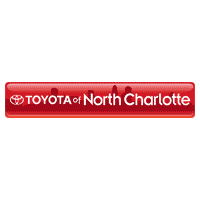 Call Toyota of N. Charlotte today to schedule your auto service at (704)659-2025. We’re located at 13429 Statesville Rd just off I-77 in Huntersville. 0 comment(s) so far on Prepare for Hurricane Season!